Sent on a mission to retrieve an ancient hidden map - the key to a legendary treasure trove - 17-year-old pirate captain Alosa deliberately allows herself to be captured by her enemies, giving her the perfect opportunity to search their ship. 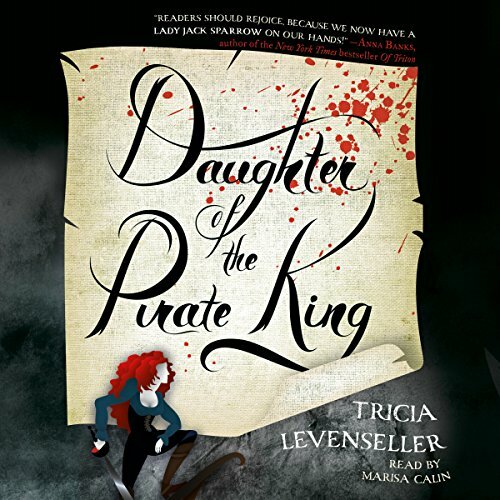 Where does Daughter of the Pirate King rank among all the audiobooks you’ve listened to so far? This is definitely in my top 10. It wasn't the sort of story that I couldn't stop listening to but I was always excited to start listening to it again. I usually don't write reviews but felt this book earned one! What's not to like! Pirates, romance, adventure, and a super strong yet believable female protagonist! What does Marisa Calin bring to the story that you wouldn’t experience if you just read the book? This is the first time I've listened to Marisa Calin and I will seek her out from now on. She is one of the best narrators ever. Her voices are perfect for all the characters and each character is different and recognizable. I can't say enough about how amazing she is! This book was a good casual read. Very enjoyable but not so suspenseful that I had to finish it quickly. If you like Pirates of the Caribbean you'll eat this book up. 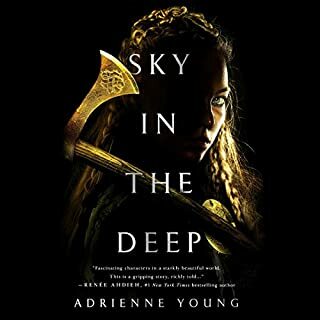 The story is told from the POV of Alosa, a fearless, witty, and self-assured young woman who knows who she is and makes no apologies. Though we occasionally get a glimpse of the tender heart lurking beneath her armor, the daughter of the Pirate King is a badass who allows herself to be captured by a band of cutthroat, rebel pirates determined to undermine her father. Throughout the book, Alosa proves that she is a force to be reckoned with, cowed by no man, including the King. There were a few parts of the book that were a little repetitive, but I quickly got over that, as I began to really become part of Levenseller's world. The characters are deliciously complex, so that I was at war with myself over whether I liked ANY of them! 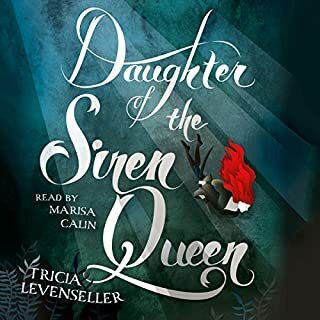 This is definitely worth the listen (I love Marisa Calin's accent), and I eagerly anticipate Book 2 - Daughter of the Siren Queen. This needs to be a movie! This book was so fun to listen to! It was such an awesome adventure and I loved the characters! I can't wait to continue on with the story to find out what happens! I loved it! I haven't read a pirate story this good before and it really reminds me of the pirates of the Caribbean! I can't wait to get 'Daughter of the siren queen' and come aboard on another adventure with my new favorite pirates! It was very immature ... in writing style & the characters themselves. While it could have been saved if the story line was slightly believable, i just cant get into something like this. Amazing! One of my favorite audiobooks to date. The narrator really brings this fun story to life. Alosa is a pirate through and through. Murderous, manipulative, defiant, and thoroughly charming. I liked that the author didn't sacrifice her character on the altar of teen romance. Her voices are great! Not only does she do a wonderful Alosa, but she gives each character a rich, distinct voice. Would you consider the audio edition of Daughter of the Pirate King to be better than the print version? Yes! 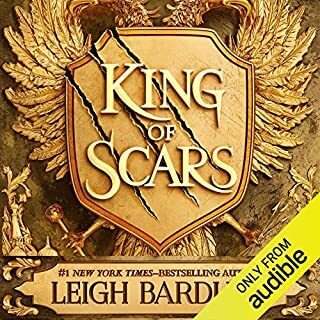 I actually tried to read the end of the book in ebook format, but I missed the narrator so much that I just went back to the audiobook. What other book might you compare Daughter of the Pirate King to and why? Not a book, but it gave me the same feeling as Pirates of the Caribbean. It had a good mix of adventure and romance, and kept me excited throughout the whole story. I'm a sucker for pirate adventures! If you are too, or if you like hunky romantic interests, you should pick this up! Alosa is the protagonist and she definitely takes all the reader's attention. I'm not sure if I've heard her before. She did well. No, this was a fun book with lots of adventure but not many emotionally stirring moments. It's not that kind of book. This was a fun story. Following the adventures of the ever fearless Alosa, daughter of the Pirate King, the reader is taken on a wild ride. A true girl power story, Alosa doesn’t allow any man to save her; she can save herself, thank you very much. She is captain of her own ship of mostly female pirates and she has plans to one day replace her father as ruler of all pirates. But first she has to get through this escapade! 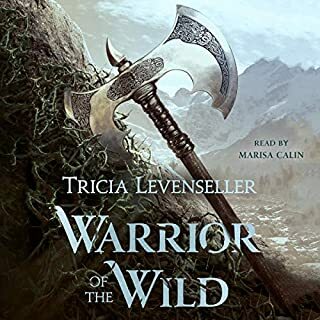 Entertaining with plenty of adventure and action, this was a fun read. 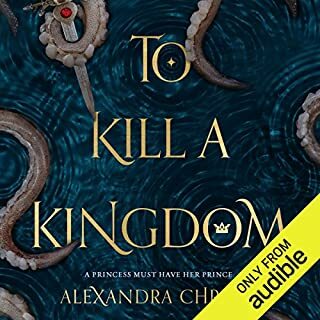 Would you listen to Daughter of the Pirate King again? Why? I have been! I love it. Each time I re-listen to it, I get more details, and it the book just seems like a totally new story. It was towards the end of the book when Alosa stopped using restraint and used her full training. Why am I now just discovering hope amazing this book is?!?!?! I loved every minute of this! Alosa is a straight up badass and witty to boot. The romance was a little cringe worthy, but still good. I loved the plot and what but of action there was. This was just so good! I cannot wait for Daughter of the Siren Queen now! All I can say is amazing!! 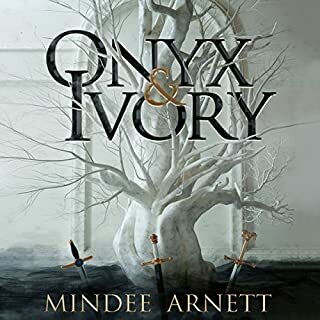 I loved everything about this book and cant wait for the next one in the series!!! Marisa Calin did an amazing job!!! Fantastic narrator and a fun storyline with likable characters can't wait to read the next one. Easy enough to listen to. An easy listen. Although at times the protagonist was naive to the point of stupid. This was demonstrated repeatedly throughout the novel, including telling her (love interest) captor all about her secret abilities within hearing of a spy. Then upon finding out this spy was not in her father's employ, she asked about her father's actual spy. Like what if her fathers spy was actually competent and they didn't know he was on the ship? - well too bad cause this stupid big mouthed 17 year old asked after you. Good book, funny and enjoyable. would recommend if you are looking for a casual read. easy story to follow and good book if you are a first time audiobook listener.